Stay at Taormina Villa Oasis Residence and Enjoy your holiday to the Taormina Jazz Festival an International scene full of live music. 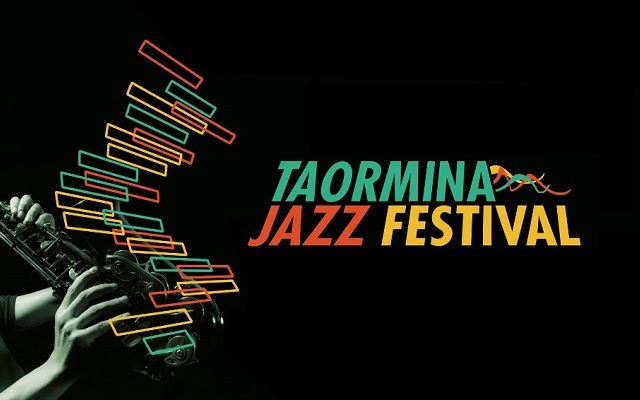 Spotlights on the stage of the fourth edition of the Taormina Jazz Festival, an event well-established on the international scene and followed by a mixed audience from around the world. The festival focuses on the research and presentation of the most innovative forms of contemporary jazz. Taormina Jazz Festival takes place in the splendid Public Park of Taormina, and it is an initiative promoted bowner of the shoes and clothing boutique in Taormina of the same name, in collaboration with the Department of Tourism and Public Parks of the City of Taormina, Entrepreneurs for Taormina Association, Taormina Hotel Association, the Natural Commercial Center of Taormina. During the concerts, Cottanera winemaker will offer tastes of their wines produced in the Etna area. Milan-based bookstore Birdland will set up booths with Jazz books, CDs and DVDs.